Toronto – September 27th, 2018 – The Responsible Investment Association (RIA) is pleased to announce that FTSE Russell has joined the RIA as an Associate Member. 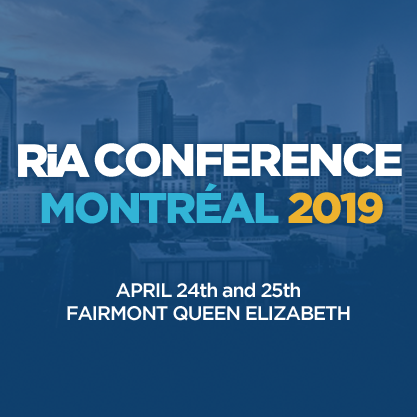 The RIA is Canada’s industry association dedicated to advancing responsible investment, which refers to the incorporation of ESG factors into the selection and management of investments. RIA membership has grown rapidly in recent years as investors increasingly seek investments that align with their values and manage exposure to ESG risks and opportunities. FTSE Russell is a global index provider creating and managing a wide range of indexes, data and analytic solutions to meet client needs across asset classes, style and strategies. As a founding signatory, FTSE Russell also helped develop the United Nations-backed Principles for Responsible Investment (PRI).